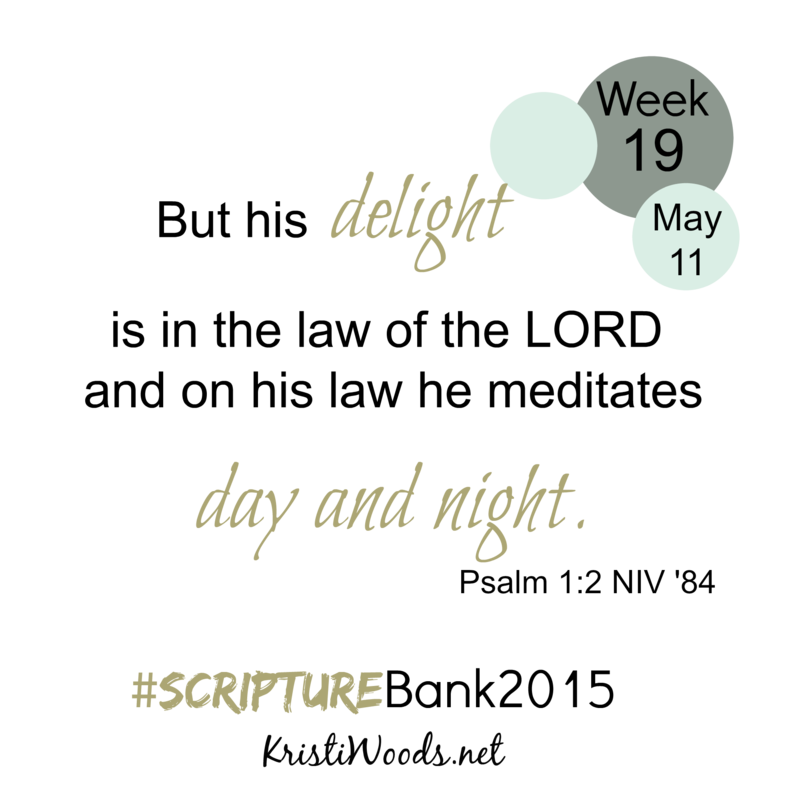 Welcome to week 19 of #ScriptureBank2015! This is our scripture memorization program, and you’re welcome to join us. For more information about #ScriptureBank2015, go here.